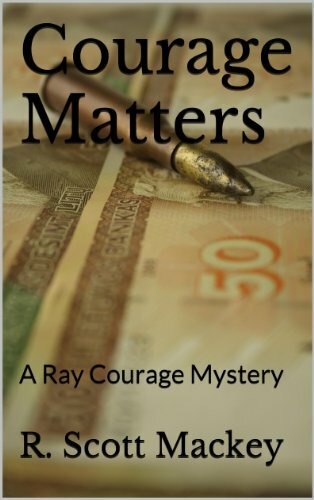 Here’s a wonderful video promo for R. Scott Mackey’s mystery novel Courage Matters. It features good images, great pacing, strong voiceover, and a great music soundtrack. It made me want to read his novel. 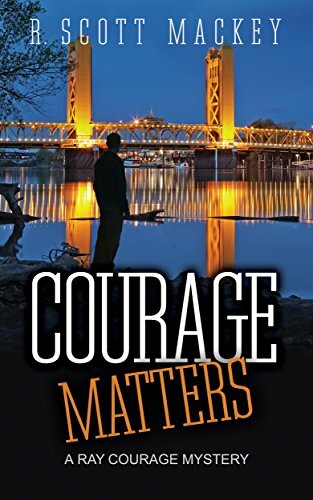 Here’s a wonderful video promo for R. Scott Mackey’s mystery novel Courage Matters. 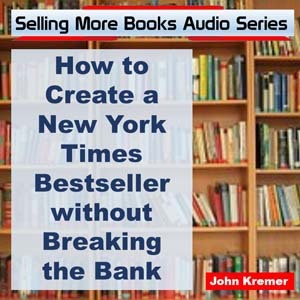 Too bad his book cover is so ineffective (primarily because the great book title isn’t very readable with the busy background illustration). That problem, of course, could be fixed very easily by putting a transparent box under the title. But the key question is simple: Why the money image? 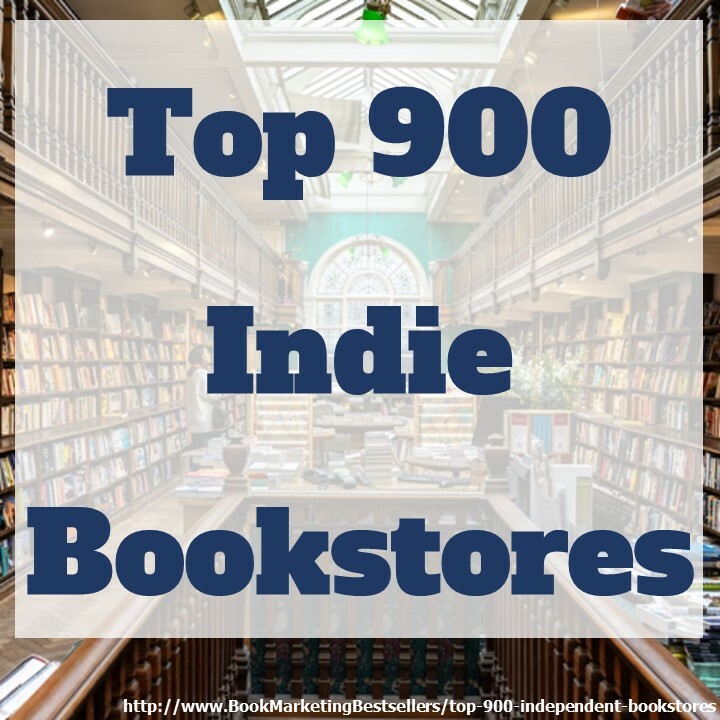 Especially when people on covers sell so many more books. 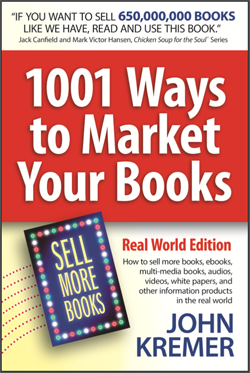 Book Cover Tip: People on covers sell so many more books (especially novels). People rule! Hi John, Thank you for sharing this. Can you PLEASE let me know who I can contact to have a video trailer done for my new book release? Thank you in advance for your valuable time and help. Sending you all my best!